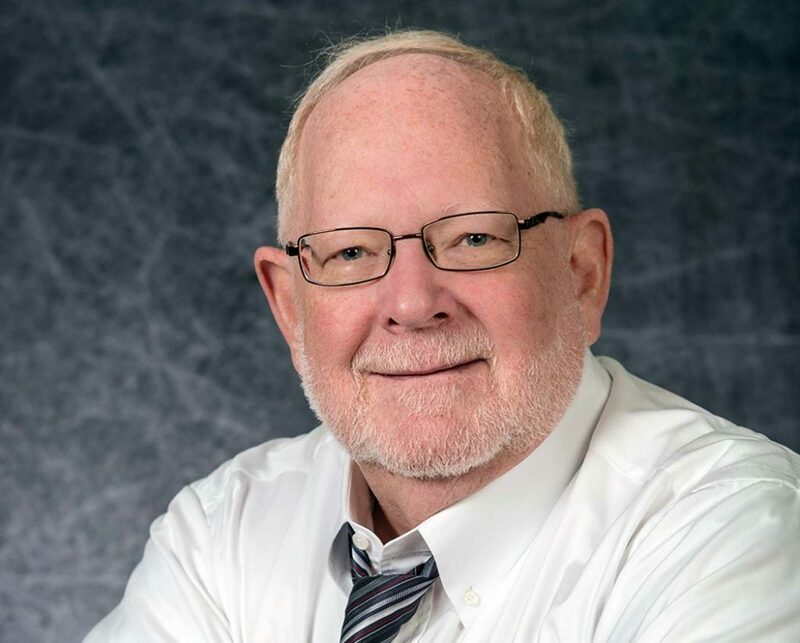 Dwayne “Red” Owen is a Certified Accident Reconstructionist with over 45 years of experience in reconstructing crashes involving vehicles ranging from tractor-trailers to motorcycles. He has trained in the retrieval and analysis of data from engine and airbag control modules (black boxes) and has studied the operation and maintenance of heavy truck airbrake systems at Bendix. He is also an experienced motorcyclist who has taught over 100 students through the Motorcycle Safety Foundation Rider Course. Mr. Owen co-authored three chapters in Traffic Accident Litigation, Third Edition and Traffic Accident Litigation, Second Edition, published by the American Bar Association, and co-authored Vehicle Accident Investigation: A Guide for Risk Managers and Claims Personnel. He was also an invited lecturer at the European Accident Reconstruction Conference in Switzerland where he spoke on his own testing in vehicle deceleration. What follows is a listing of Mr. Owen’s education, training, experience, certifications, publications and professional activities. View his complete curriculum vitae (PDF) for more information. Please contact Dwayne Owen if you would like to discuss the facts of your case. National Association of Professional Accident Reconstruction Specialist, Inc.
Owen, D.G., “An Evaluation of Vehicle Deceleration Rates on a Common Surface.” European Accident Reconstruction Conference, Wildhaus, Switzerland, June 12, 2009. "Simulation Involved in Vehicle Accident Reconstruction," Dr. Roland L. Ruhl and Dwayne G. Owen, Proceedings of the 1989 Summer Computer Simulation Conference, Austin, Texas, Society for Computer Simulation, July 24–27, 1989. Owen, Dwayne G. and Scott Duvall, "On-Board Electronics" published in Truck Accident Litigation, Third Edition, Chicago: American Bar Association, 2012. Owen, Dwayne G. and Scott M. Duvall, "Truck Crash Investigation and Reconstruction" published in Truck Accident Litigation, Third Edition, Chicago: American Bar Association, 2012. Owen, Dwayne G. and Senalik, C. Adam, "Data Collection: Site, Vehicle, and Electronic Evidence" published in Truck Accident Litigation, Second Edition, American Bar Association, 2006. Editorial duties on Truck and Trucking Handbook: A Primer, Ruhl and Associates, 2000. Ruhl, Roland A. and Owen, Dwayne G., Vehicle Accident Investigation: A Guide for Risk Managers and Claims Personnel, Ruhl and Associates, 1994. Second printing, Fall 1996. CDSI AutoCAD Operator Training Course, CAD Design Systems, Inc. Defensive Driving, National Safety Council N/A 09/26/73 Police Speed Radar Operation, Decatur Electronics, Inc.
Handling Radiological Materials, Illinois Emergency Services and Disaster Agency 07/25/82 Disaster Control Seminar, Safety Systems, Inc. The investigation includes determining the movements of the pedestrian/bicyclist and the motor vehicle at various times, visibility, and conspicuity.